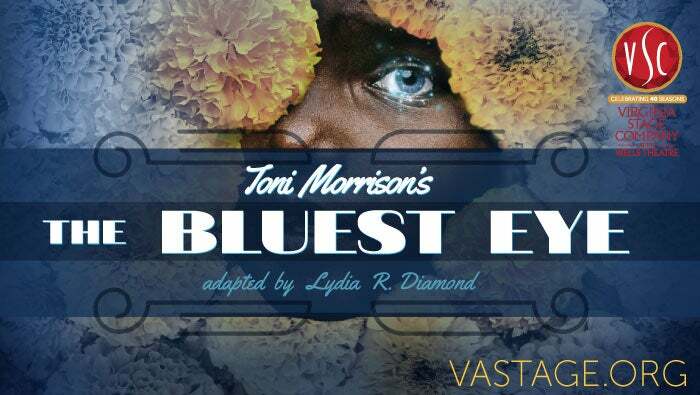 Adapted from Nobel Prize and Pulitzer Prize-winning author Toni Morrison's first novel, this play explores race and class during the post-Great Depression era. Young Pecola Breedlove prays for Shirley Temples' blue eyes, sure that love and acceptance will follow; but for a young black girl in Ohio in the 1940's, fitting in is easier wished for than done. This poetic narrative illuminates the destructive powers of racism, colorism, and how the dynamics of family and community can lift us up or tear us down. Produced in collaboration with Norfolk State University Theatre Company.